Bass Cadet Records comes back with a solo release by Etienne from Arcarsenal under the Solune moniker. Four crossover pieces of music mixing multiple layers of influences circled between house, ambient, soundscapes, dub techno and tribal rhythms. 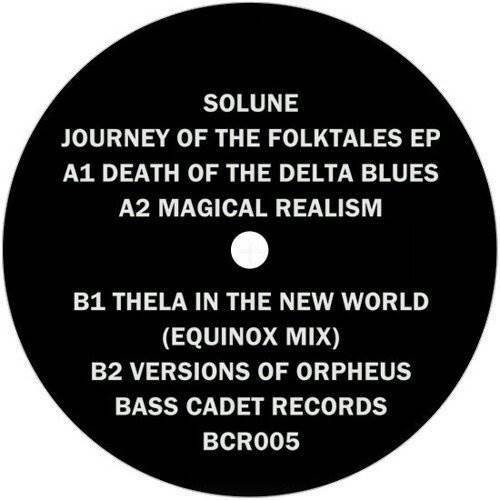 More items from " Bass Cadet Records "
More items from " Solune "